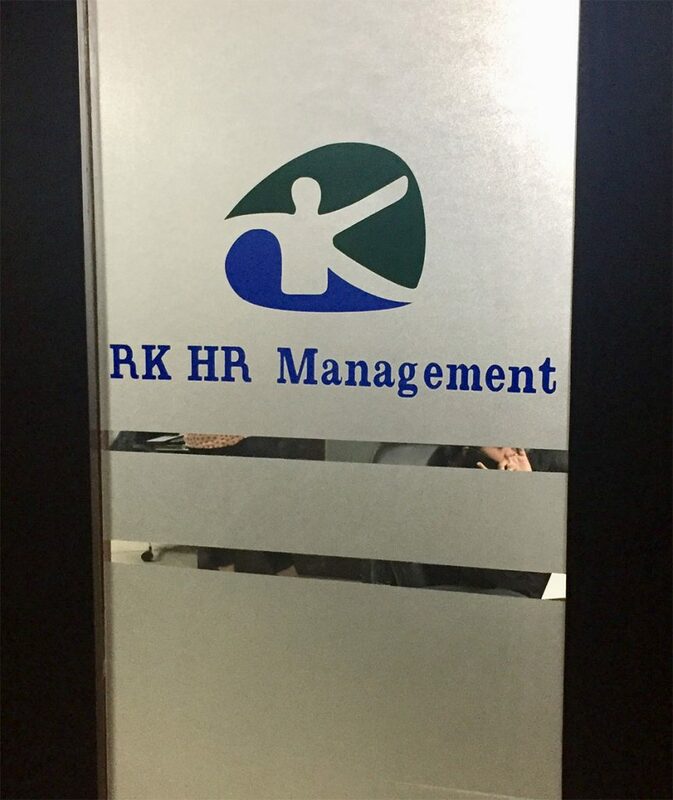 RK HR Management, Ahmedabad based Human Resource Consultant 10 years of experience in providing Manpower, Staffing, Executive search, and head hunting services. 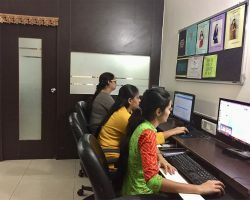 RK HR Management manpower agency provide different executive and head hunting search services to reputed corporate entities for different function & Industry domains in technical & non-technical areas from executive to top management levels across India. 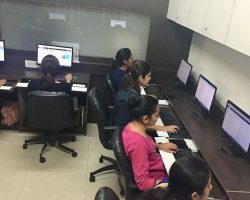 RK HR Management Placement Consultant Ahmedabad knows market niche so intimately that can provide excellent advice to their clients about candidate availability, sourcing methods, salaries & benefits, hiring timeframes. 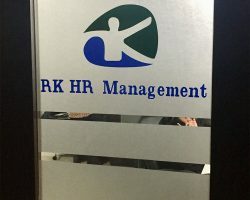 RK HR Management Placement Consultant Ahmedabad work with a selected number of clients and serve their entire business staffing requirements including: Executive Search, Staffing and permanent recruitment from executive to top management levels. RK HR Management filters the candidates after having intense interviews and skill test procedure and then forwards those candidates to the employers. 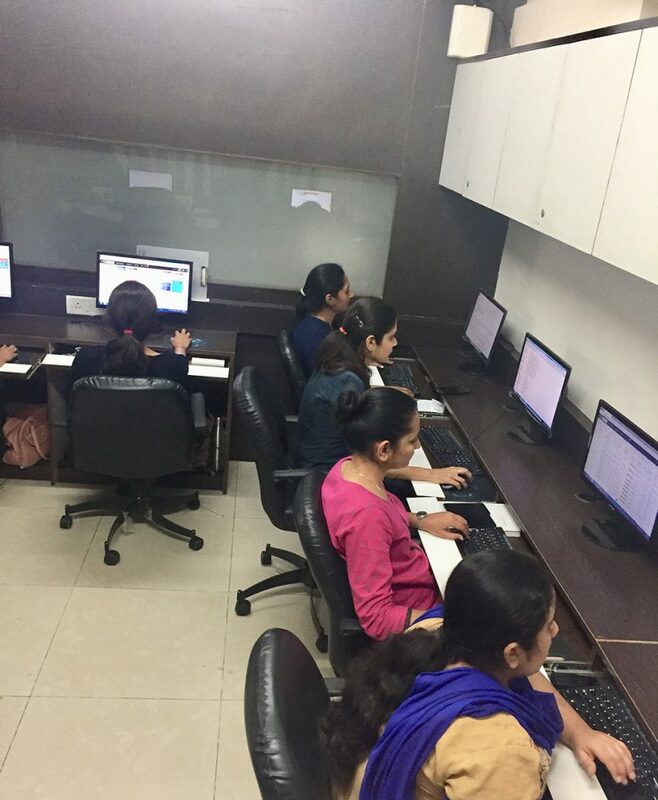 The employers thus, don’t have to shuffle through hundreds of resumes that are received for the vacancy. 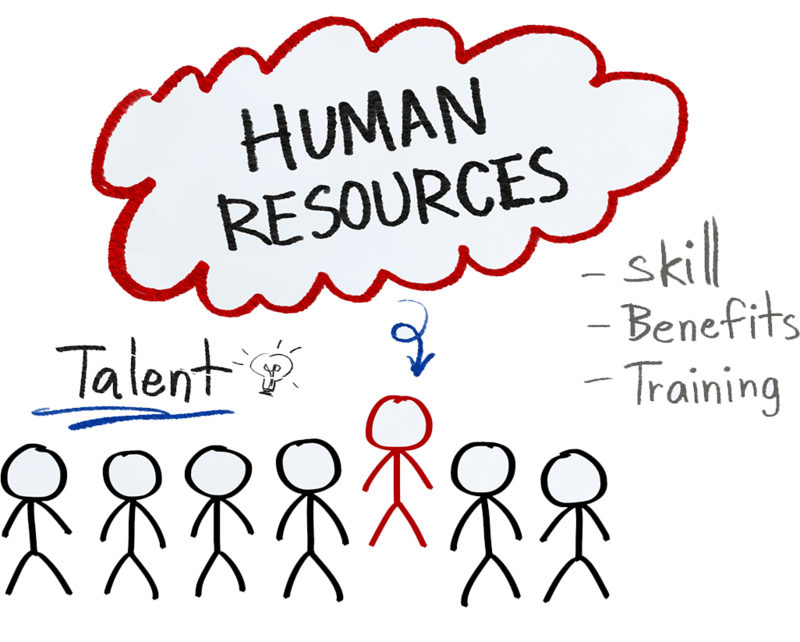 The RK HR Management Placement company team has a wealth of consultancy knowledge and recruitment experience. 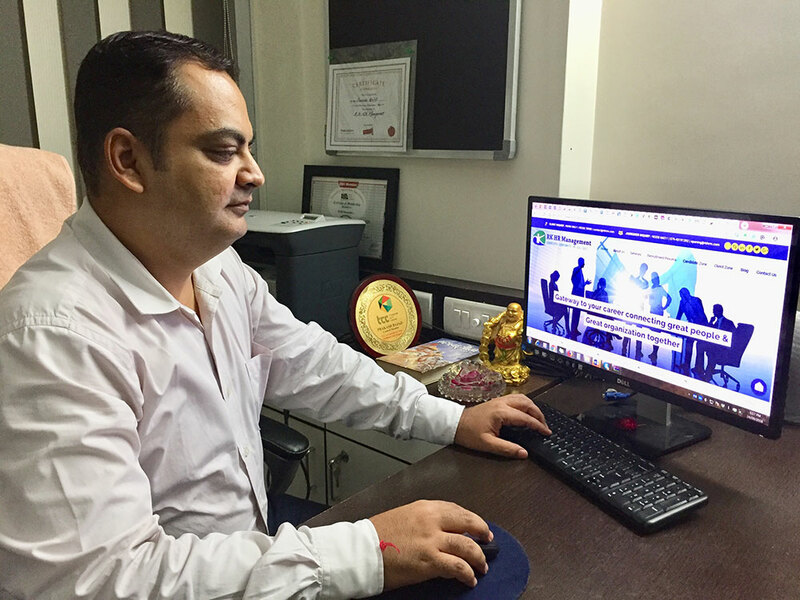 RK HR Management has been associated as a member with Executive Recruiters Association (ERA) since 2012 at Ahmedabad. 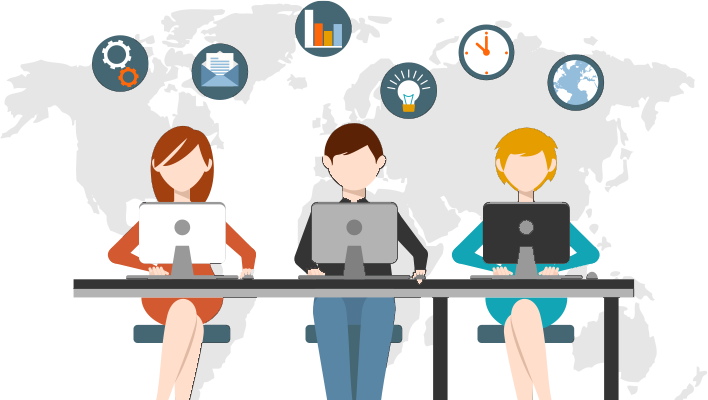 RK HR Management manpower agency attracts the available management consultants in the industry from globally. We provide a high quality recruitment service and are grateful that candidates and clients refer us to their colleagues. We network extensively, speaking at and sponsoring major industry gatherings and educational events at leading business schools. We love to accept challenges in Recruitment. 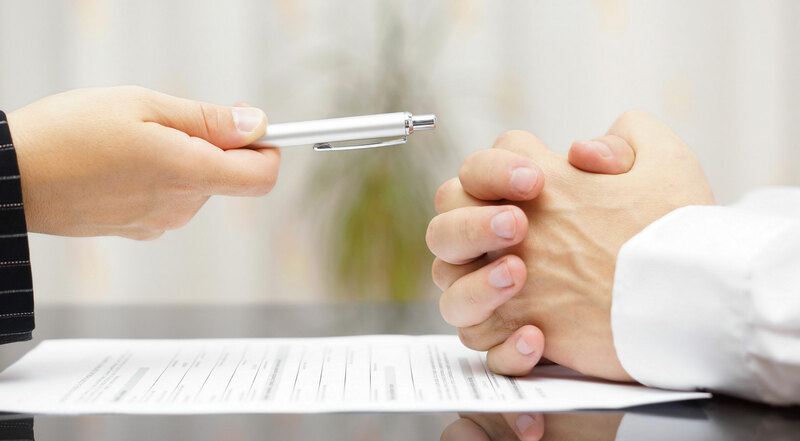 RK HR is professionally managed organization and they are well experienced in recruitment services. 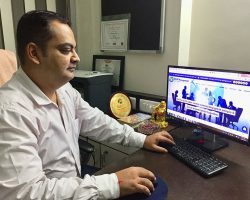 We have been connected with RK HR for last 5 years and we could hired quality man power through RK HR. Their co-ordination is amazing and they maintain records very well. Whenever we have any man power requirement, we always prefer to approach RK HR first. We are very much satisfied with their services and look forward similar approach in future as well.